Maintaining a vibrant, active lifestyle is a key component of our services, which requires enabling seniors to uphold their autonomy, make choices, remain intellectually stimulated and connected to the world around them. It’s this whole-person, whole-life approach to wellness that sets us apart. 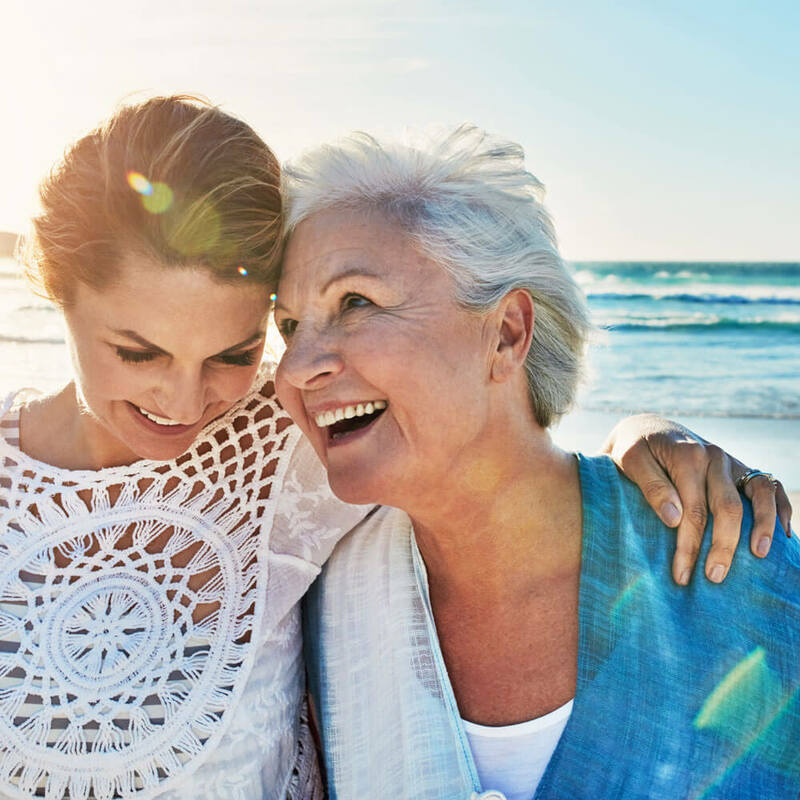 Led by a team of highly educated clinical professionals, with a focus on maximizing the strengths of each individual, means seniors receive the expert guidance and support needed while maintaining independence and control. But don’t just take our word for it; see for yourself what others have expressed to us over the years about the care they’ve received. And I will tell you how and why. Are folks who truly care. They are concerned with how I fare. They treat me like I’m family. Although I am an aging man. Want to discover positive results like these for your senior loved one? Contact the professional care team at Youthful Aging Home Care by calling 941-925-9532.